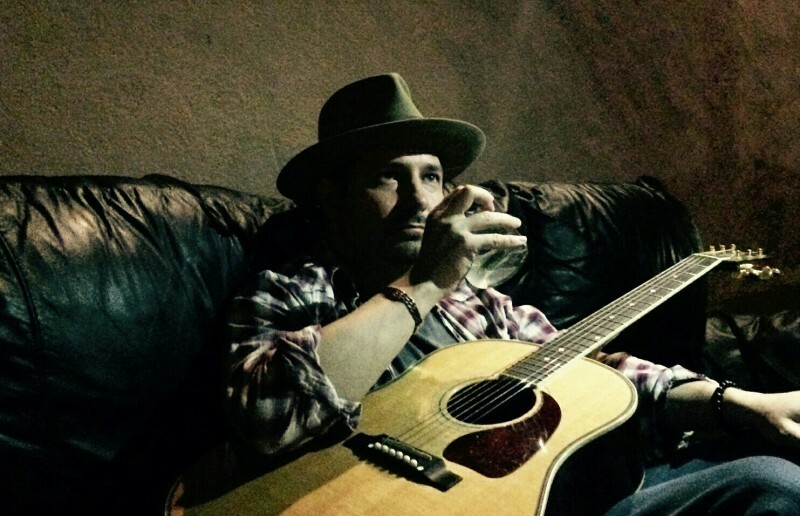 Kevin Dippold is a songwriter, producer and composer who has worked with some of the largest names in the industry including The Smashing Pumpkins, Ziggy Marley, Jessica Simpson, Linda Perry, as well as a multitude of other independent artists. Kevin has also worked on a number of feature films, documentaries and TV shows as a composer and mixer. Kevin won a Hollywood Music in Media Award in 2013, and in 2009 he won a CAS Award for his mixing work on The Smashing Pumpkins film “If All Goes Wrong”. Kevin has worked on many other projects for the Smashing Pumpkins such as mixes for “Guitar Hero”, mixes of their 20th anniversary tour shows, and mostly recently their 2012 album “Oceania”. He was also a touring member of Billy Corgan’s band Spirits in the Sky. Kevin recently released his third solo record, “In The Beginning” which has been described as “Authentically American” and “Futuristic ’60s.” Kevin started playing guitar at age 13. He also plays piano, mandolin, flute, bass, pedal steel guitar. Kevin is currently living and working in Hollywood, CA.